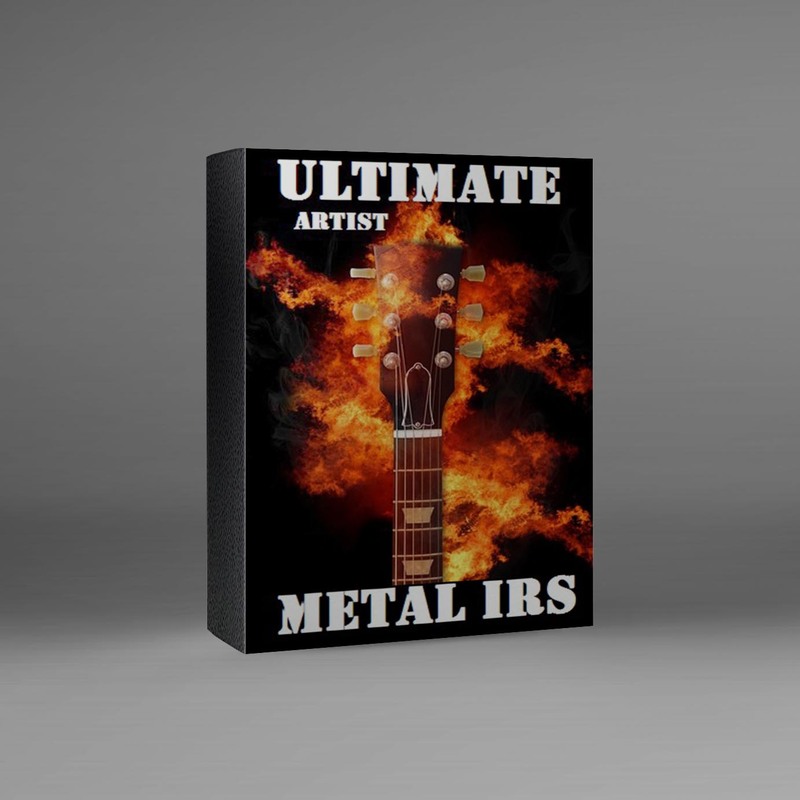 Only the best, meticulously created IRs for Metal. IRs created with and for metal styles! 25 Base IRs for METAL! Update 3-1 Added 2 presets for the GE200 by Dimman, click here for a video. Uses IR LRS O1 M75 Metal 1.4. Update 4: Added 5 IRs using a Mesa Traditional 4×12 with V30 mic’d with a SM57 and 421. Ultimate!!! Update 5: Added 3 IRs using a Mesa 2×12 cabinet with V30. 2 using PR20/SM57 and the Perfect IR! While there were MANY speakers and cabinets used this is intended to be a use your ears pack so the file names are generic. IR V13 in a mix! LRS Metal 2B IR in action by Drop the Sun. 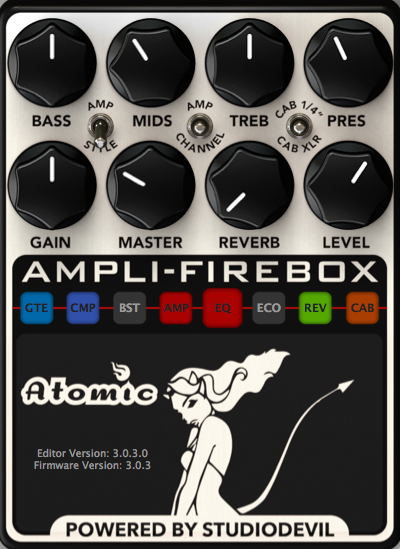 Atomic Ampli-Firebox doing metal from included 5150 03 preset.